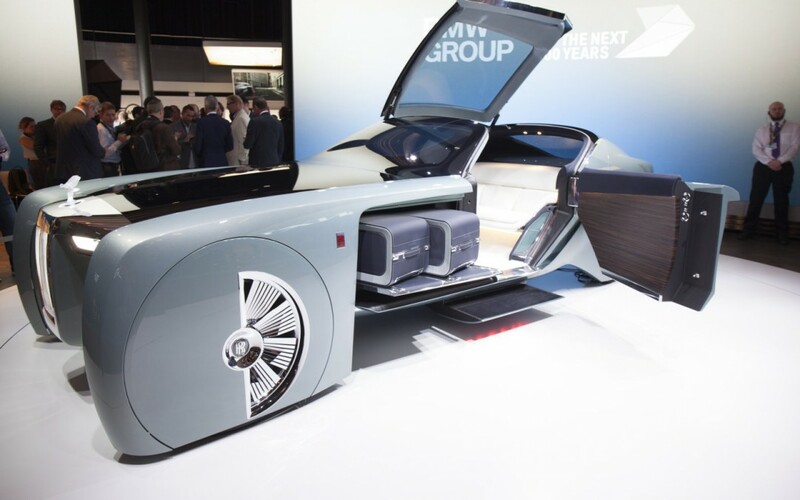 Luxury automakers Rolls Royce and BMW have recently unveiled futuristic prototype driverless vehicles. Whether these stunning looking motorcars will ever see the light of day is doubtful but certainly the fact that both are driverless is an unmistakable trend. The BMW version is much more suited to the driver that wants to occasional drive! Whereas the Rolls Royce dream is for those who simply want to get somewhere in style. Back fro the future and Rolls Royce is offering something special here and now. Rolls-Royce will discontinue the current generation Phantom in 2016 after 13 years. Rolls will also axe the Phantom Coupe and Drophead Coupe in November, and the company won’t build new versions of them on its future platform. However, the automaker will send off the pair in style with special edition models. The Phantom sedan will eventually return on Rolls’ future aluminum platform, which will underpin all of the company’s models. Spy shots suggest minor design tweaks for the new generation Phantom, but there’s no mistaking the massive vehicle’s chiseled shape. The overall size should remain similar to the current one, but the lightweight metal and carbon fiber should dramatically reduce the weight. Rumors suggest it would still use a V12 for propulsion, and there could be a plug-in hybrid variant later. “I am proud and excited to announce that a new Phantom is on the way – a contemporary and beautiful Phantom enhanced with cutting-edge technologies and design innovations.” Rolls CEO Torsten Müller-Ötvös said. Rolls will also build 50 Zenith versions of the Drophead and Coupe to give the pair a proper farewell from the lineup. These special vehicles will include a Tailgate Hosting Area to party with class, laser-etched armrests that show the launch sites for the 100EX and 101EX concepts, custom instrument dials, a special version of the Spirit of Ecstasy, and more. 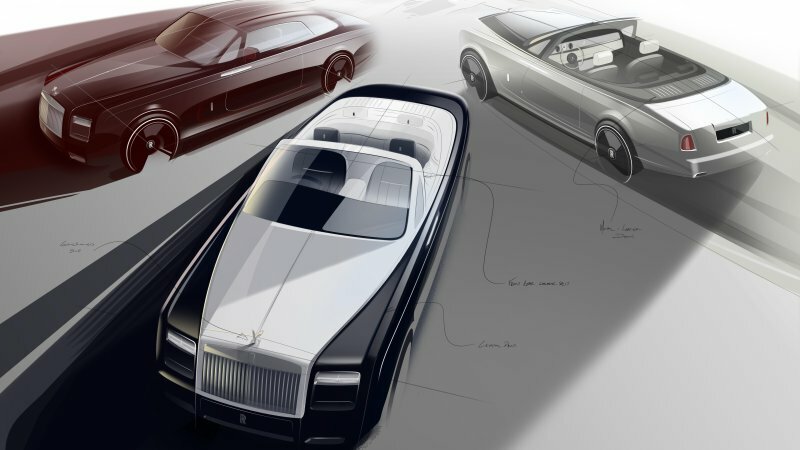 “Zenith will be the sum of all the best features of Phantom Coupé and Drophead Coupé, with a few surprises added,” Giles Taylor, the company’s director of design, said.